Trivia Question: A classic beach toy, the inflatable beach ball is seen from coast to coast during the summer months. Who invented it and in what year? 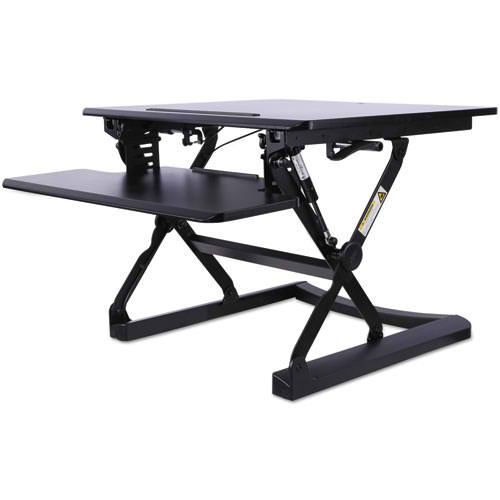 Answer correctly and you’ll be entered to win a Alera AdaptivErgo Sit-Stand Lifting Workstation. Post your answer on one of our social media pages or email wwatts@opplus.com.